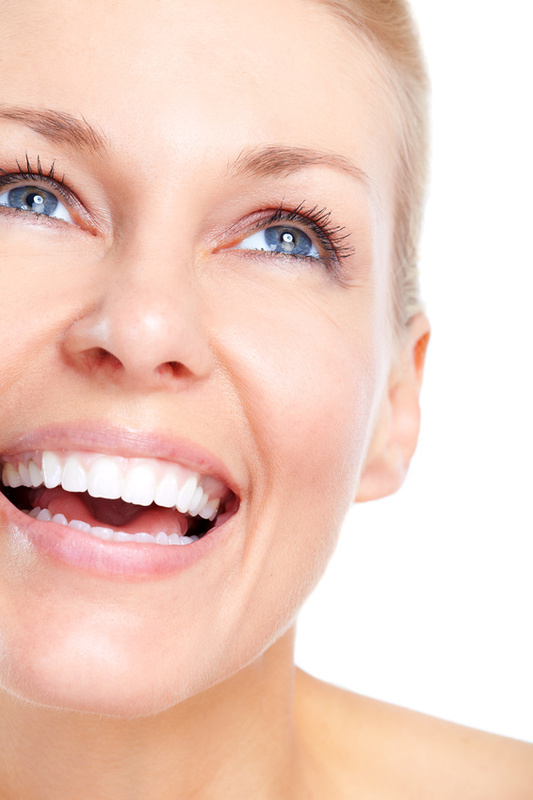 There are endless reasons to choose to get dental implants these days. From the procedure’s amazing 98% success rate to the way that dental implants perfectly replicate the look, feel and function of a natural tooth, millions of Canadians are turning to the dental implant process as a way to restore their smiles to their full beauty. But even as global demand for dental implants has skyrocketed, only 20% of Canadian dentists are qualified to perform the procedure. So making sure you know how to find the right dental implant specialists is extremely important. 1. What do your education and qualifications look like? : Any dentist can claim that he or she is a cosmetic dentist, but you should only seek treatment from industry-certified cosmetic dentists with at least a postgraduate degree in dentistry. Your ideal cosmetic dentist should also have years of experience with the dental implant process, with documented success. 2. Have you had success with other patients seeking this procedure? : As stated before, the right cosmetic dentist for you will have many documented success stories with patients seeking the same dental implant treatment as you. Usually, these patients will even be available to contact for a testimonial of their experience. 3. How will I pay for the procedure? : During your initial consultation, you should discuss what your options for payment are. Many dentists offer financing options for patients seeking a dental implant; this is a great way to spread out the cost of the procedure over a few months so you can afford it. 4. What can I expect after the procedure? : After your initial dental implant procedure, you will still have to visit the dental implant clinic a few times for follow-up meetings to make sure your implant is healing as it should be. During your consultation, you should speak with your cosmetic dentist to see what your post-operation experience will be like. Most American Adults Have at Least One Missing Tooth Is It Time for a Checkup?